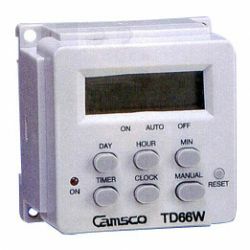 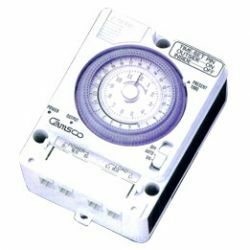 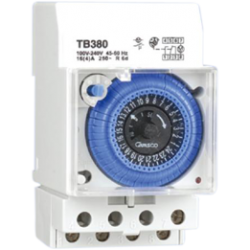 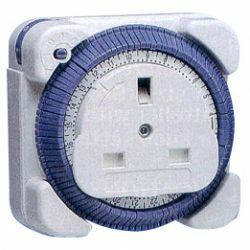 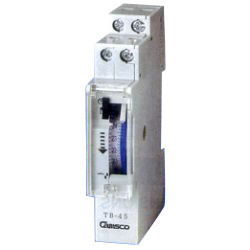 CAMSCO ELECTRIC provides a wide selection of time switches to the world. 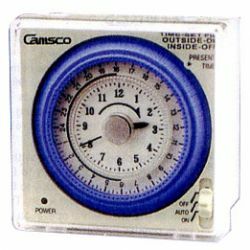 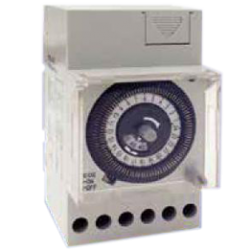 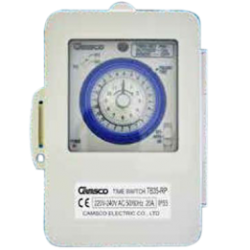 CAMSCO’s automatic timer switches with several advantages, such as direct reading clock type with minute adjust knob to set time precisely to the minute, back up battery for 100 hours when power failure and attractive design. 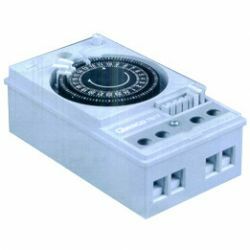 Please contact us without hesitance and get more details. 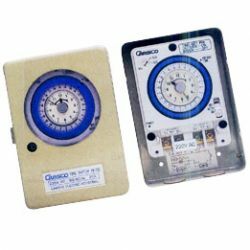 Back up battery for 100 hours when power failure. 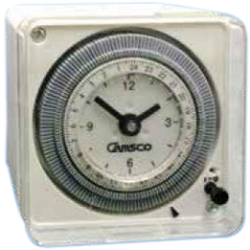 Direct reading Clock Type with minute adjust knob to set time precisely to the minute. 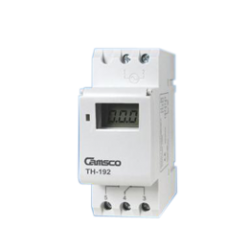 15-minute interval, 24 hour dial with built in ( embedded) time set pins.